Really nice jersey. 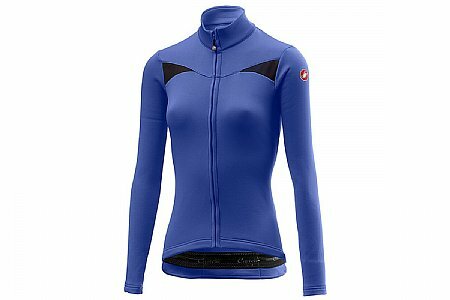 So soft, comfy and warm to mid 40s with a good base layer. I would have given 5 stars had it been about an inch longer in front and back gripper kinda puckered atbfirst but seems to be OK now.